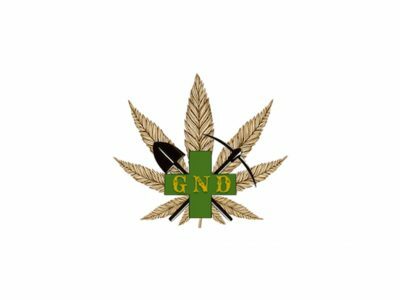 We hope you can find everything you need here at Golden Nugget Dispensary. Our main focus is providing high-quality product and complete customer satisfaction. We will do everything possible to meet your expectations. 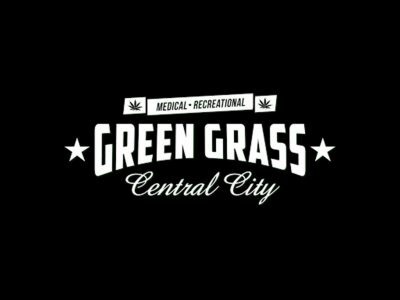 Green Grass is your home for top quality cannabis. We are family owned and operated, and take great pride in our products from seed to sale. We sell both recreational and medical cannabis, along with a great selection of accessories and swag. 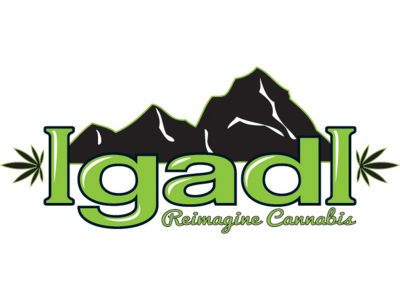 IgadI is revolutionizing the marijuana industry by unveiling the science behind growing, cultivating and manufacturing choice quality marijuana. Visiting our impressive facility is not a simple visit to your local dispensary—it's an experience.